In-person engagement is critical for bike share, but in an increasingly tech-savvy world, so is the outreach that happens online. 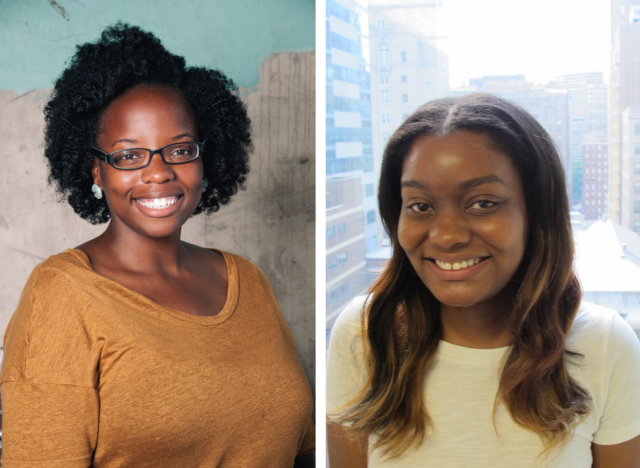 We decided to sit down with Kiera Smalls, Marketing Manager for Indego bike share at Bicycle Transit Systems (Bike Transit), and Waffiyyah Murray, Education Program Manager at The Bicycle Coalition of Greater Philadelphia, to ask about their social media best practices and tips. We started off by talking about ways to build a successful social media presence in a multi-stakeholder initiative. In our second post, we’ll share a few additional tips and tricks specific to bike share communications efforts. Q: Tell us about how you use social media in your work to promote bike share. WM: If we’re doing a ride, we’ll try to take before and after photos and post them on Instagram or Twitter. We tag specific community organizations, as well as some of the partners that we work with to show that we cross-promote our joint efforts. We also work with Kiera on the social media side of things to promote any upcoming events or classes that we’re having for Indego. 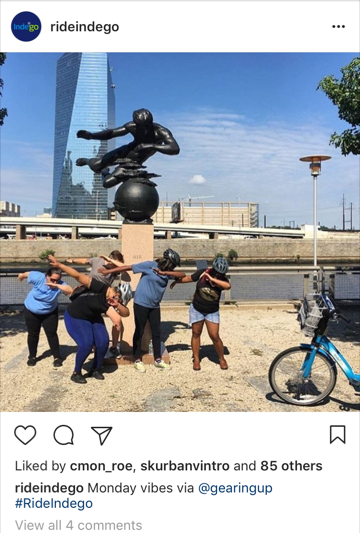 For example, our Adult Learn-to-Ride and Indego Street Skills classes get promoted through Indego’s monthly newsletter to Passholders, on the website, and through social media. This way, current and future users can see that safety education opportunities are available. KS: I’m responsible for all communications that go through Indego platforms, and it’s crucial to highlight the work that the Bicycle Coalition is doing for Indego in our overall engagement strategy. They take photos of their efforts and send them to us, and then we push them out through Indego’s social media platforms. This way, it’s one message and not multiple (or mixed) messages. The great thing that the Bicycle Coalition does is post photos from their outreach efforts to their personal accounts. Q: Can you share an example of a recent event where you used social media? WM: On Martin Luther King Jr. Day of Service, we took pictures and posted them to social media, tagging organizations and people that volunteered along with us. 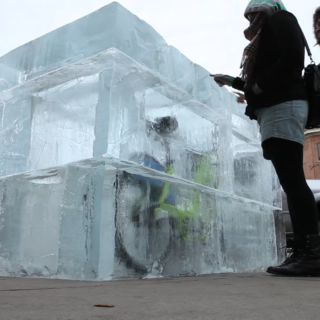 And then we worked with Bike Transit to tell the story through the Indego blog. KS: There was a community ride that ended at a brand new Indego station, called Park Town West. We hosted a 52nd Street “Dock Party” to engage residents of West Philly and community partners. The dock party received promotions from a nearby radio station, and promotions from the Bicycle Coalition staff. (And then, of course, promotions on my end via the Indego platform.) Riders and individuals already in the shopping center area visited the dock party to learn more about the bikes, sign up for passes, and learn about bike safety. That was a great opportunity where we all promoted the ride beforehand, promoted it during, and engaged with the community members afterward. WM: That ride included a community ambassador named DeWayne Drummond, a well-known community leader in the city. 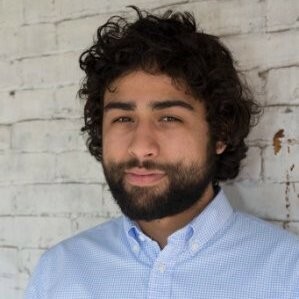 There were two other gentlemen that were a part of different nonprofits or civic organizations and they reposted pictures, and shared Indego photos to their network. We also had a couple of youth come on that ride as well with their own bikes! 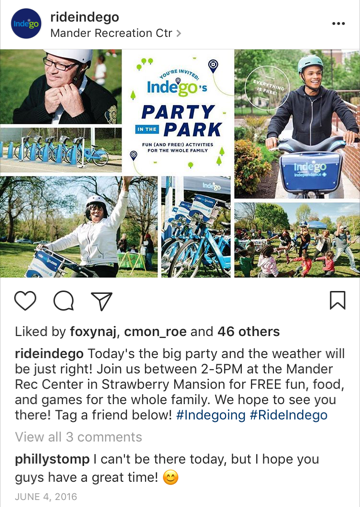 This was particularly important for youth who weren’t old enough to ride Indego but wanted to participate in the event as well. We were able to show them the park, and the different community spots along the route. Q: How do you work with images and video in your target communities, given how much emphasis there is on that type of media these days? KS: We always want to be mindful not to just videotape and photograph without permission. At an event, I usually wait to see how people interact with the brand. If they seem like they’re really into it, then I may ask, “Would you mind taking a picture and holding up your swag?” Some people say yes, and some people say no. And when we do big campaigns, we ask users and ambassadors to be a part of commercials and poster ads. We’re conscious that if we’re in certain neighborhoods, people may not want to take pictures. That’s not what they’re there for. 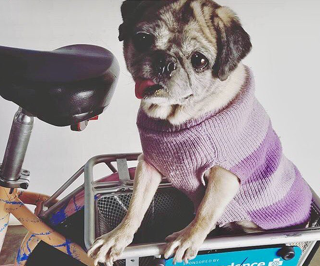 They’re there to learn how to balance on a bike, get comfortable, and figure out pricing. WM: Whenever we’re doing rides, we ask beforehand, “Hey are you okay being in this picture?” You don’t want to make anyone uncomfortable. We also have a photographer that we work with, Darren Burton. If it’s a big event, we’ll talk to him ahead of time to come out and take really good, professional pictures. When we do our rides, we even say “no phones.” People are excited: they want to send pictures; they want to do videos; they want to capture it. But, safety first. We’ll stop and take a picture once we get there, or we’ll have maybe Darren, the professional, be in charge of the pictures. Q: What advice would you have for a bike share operator or community group who is looking to grow a more diverse social and effective social media presence? KS: Make sure all of your platforms are active and thriving. Facebook, Twitter, Instagram, etc. Move with the times. Create a strong online presence to keep your system relevant to as many people as possible. Also, put funding toward targeted ads and campaigns to increase brand awareness, and to reach targeted communities. Your goal should be to grow followers, engage community, and provide proactive communications. Some people think only in terms of ROI [return on investment] but your ROI could be correcting misinformation, getting people to like the system and be brand ambassadors. Time goes by and momentum minimizes quickly after launch. What are you going to do to keep people excited about your system? WM: I would say consistency, as well as making sure you’re capturing the different people and different activities around biking. 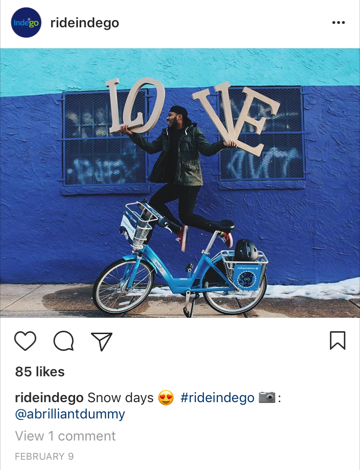 Cross-promotion, sharing the Indego hashtag, sharing with other groups. You get more people through each network to be a part of your crew. Also, being cautious in what you’re posting. We do a conscious thing of posting people with helmets, even though helmets aren’t the law for those over the age of 12 here in the state of Pennsylvania. We still want to push for safety first.